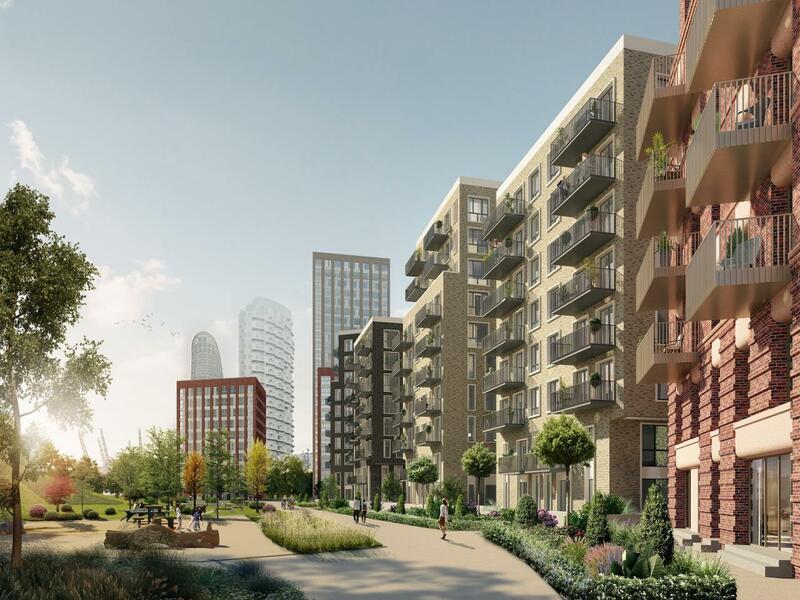 More than just a new development, Blackwall Reach E14 is a new destination consisting of over 1500 brand new apartments located in the heart of one of Europe's most dynamic regeneration schemes. Welcome to Blackwall Reach an area steeped in history with an exciting future ahead. More than just a new development Blackwall Reach is going to be the next best destination in East London living. Blackwall Reach is set to transform the local area by providing 1,575 new homes, beautiful open spaces, new shops and community facilities delivered over five phases. 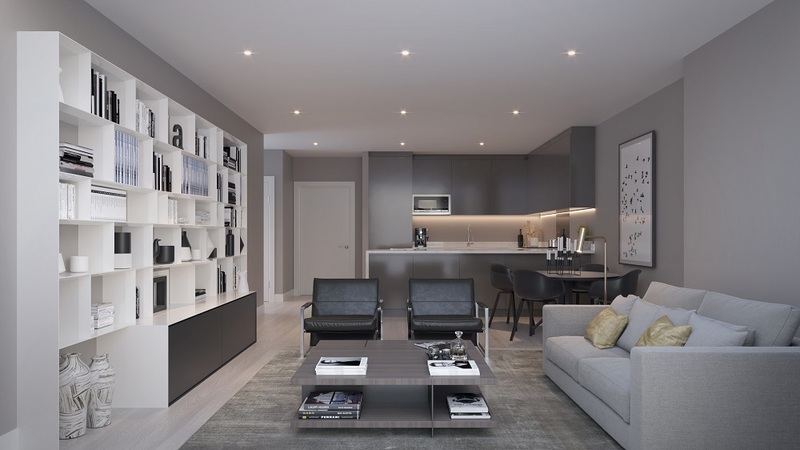 The first phase comprises a collection of contemporary 1, 2, and 3 bedroom apartments and penthouses, including a stunning 24-storey tower, located in the heart of one of Europe's most dynamic regeneration schemes. Formerly a pioneering 1960s urban estate, Blackwall Reach has been designed to engender the same sense of community as its historic predecessor. Designed to create a strong sense of arrival at Blackwall DLR station, Blackwall Reach will establish a benchmark of quality in the area. Expect nothing but excellence from the eco-friendly specification at Blackwall Reach. 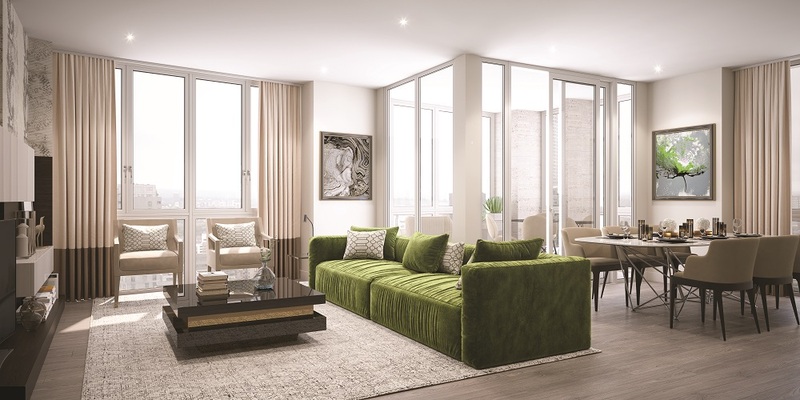 Blackwall Reach will enable quick and easy access to Central London and beyond.